Cats have a way of walking into our lives and making themselves right at home. No cat lover can imagine life without a feline presence - even if it is only as fleeting as the occasional conversation with a neighbourhood stray. 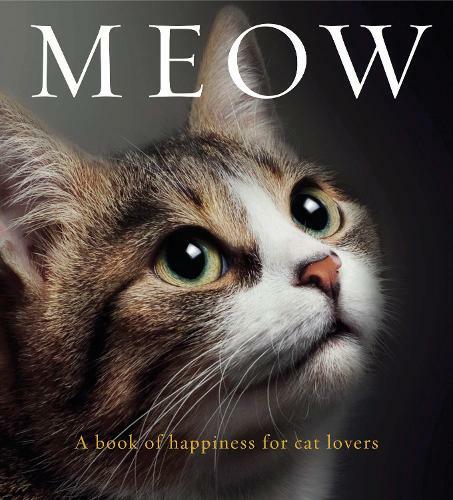 Meow: A book of happiness for cat lovers is a compendium of delightful quotes that capture the essence of this fascination. Some are by famous people (Mark Twain, Jean Cocteau, Ernest Hemingway), others not; some are philosophical, others light-hearted - all are memorable. Accompanied by beautiful photography, and presented in a high-quality gift format, this is a collection of quotes to treasure. New in paperback.